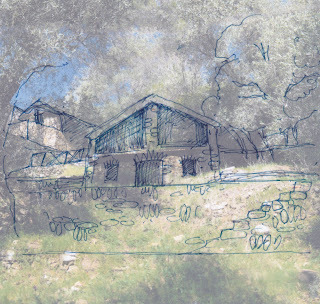 The true story of our journey to bring an old olive farm back to life and make it our home. This will give the guests a panoramic view over the valley and Perinaldo from their upstairs bedroom with en-suite. The kitchen / living-room will be downstairs and will lead onto a private terrace. www.vitaeterra.com and learn about our 'name a tree' scheme. 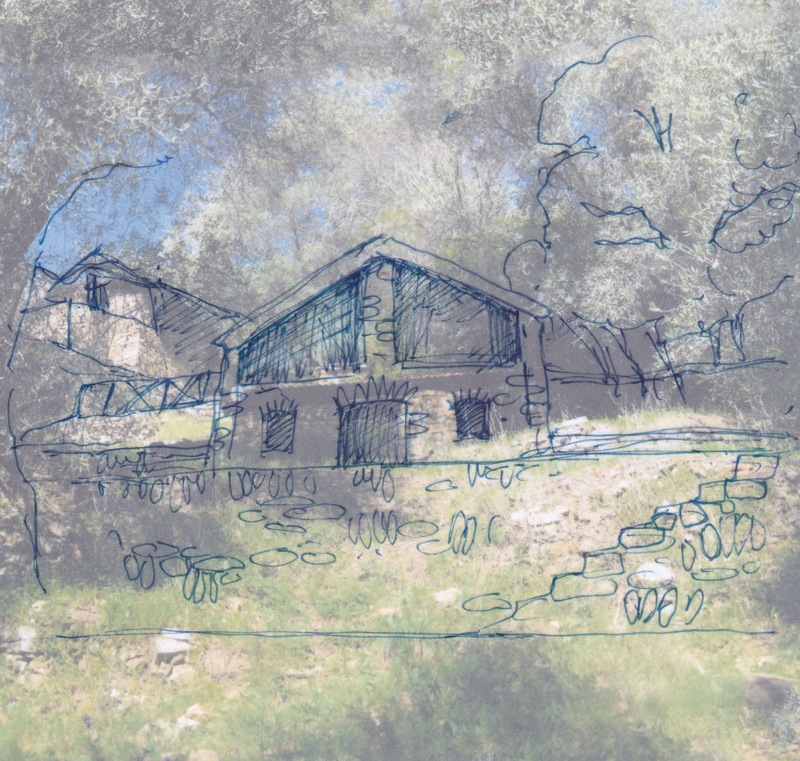 The true story, as it happens, of our journey to restore a Ligurian olive grove. Being olive novices we have a lot to learn but we're enthusiastic, young(ish) and determined to make a future for our daughter. She's only 6 so we have time! Vita e Terra 2013. Travel theme. Powered by Blogger.